I was first introduced to Facebook in 2005, back when you needed a college email address to join the social networking site. I remember thinking, whoa…Facebook is just for college students, very cool! I liked the exclusivity of Facebook, a place where no adults could linger. I could be myself, post photos of myself having a good time because everyone else was doing the same thing. No judgement, but at the time, I was only twenty-one. I never considered what kind of digital footprint I was leaving behind or the rate of which Facebook would thrive. As Facebook grew in popularity, it created demand and eventually opened the platform to anyone who wanted to create an account. Drum roll…here comes your parents, grandparents, potential employers and just about everyone who was interested in diving into the world of social media. See ya later exclusivity, hello everyone! Here we are, ten years later and I’m still on Facebook, but I’ve changed the way I interact with the networking site as well as other platforms. Maturing with social networking sites has become a real eye opener and I now think about how I orchestrate myself online. I need to conduct myself in a respectable manner while still being myself. I’m lucky because at the time I was immature on Facebook, there were not as many users and I had time to develop myself without as much scrutiny. My younger self wasn’t nearly as concerned about what kind of content I posted. Never did I consider the type of online persona I was casting. Maybe I was too self involved. The future seemed so distant. With over 1+ billion active users on Facebook, 214 million active users on Twitter, 200 million active users on Instagram, you simply can’t ignore the impact your social media profile can have on your image, so I urge you to post with caution when expressing your views. Expressing yourself through commenting or liking content which directly connects to offensive topics, can have consequences. It’s better to practice self restraint. Yet, this concept is lost on some people. If you plan on posting anything negative or inappropriate that is related to your job, you better think again. Just read a long list of employees fired for their social media updates. These types of interactions can cast judgement, especially when you’re in the market for employment. It’s become apparent that employers have turned to your social media profiles as a prescreening process. Your profile alone can affect your ability to get hired. As I’ve grown into a working young professional through social media, there are certain opinions I shouldn’t share. It happens to me every week. I’ll see something on Facebook or Twitter, and I think to myself, I really want to comment on this post and tell them how I really feel. Then I stop myself and evaluate the decision to comment because sometimes it’s best not to say anything at all. It’s become a balancing act of intermingling your personal and professional personas. How can you walk the fine line of managing the two? Think before you post. It’s that simple. With more eyeballs watching, it’s best to handle your social media presence with care. 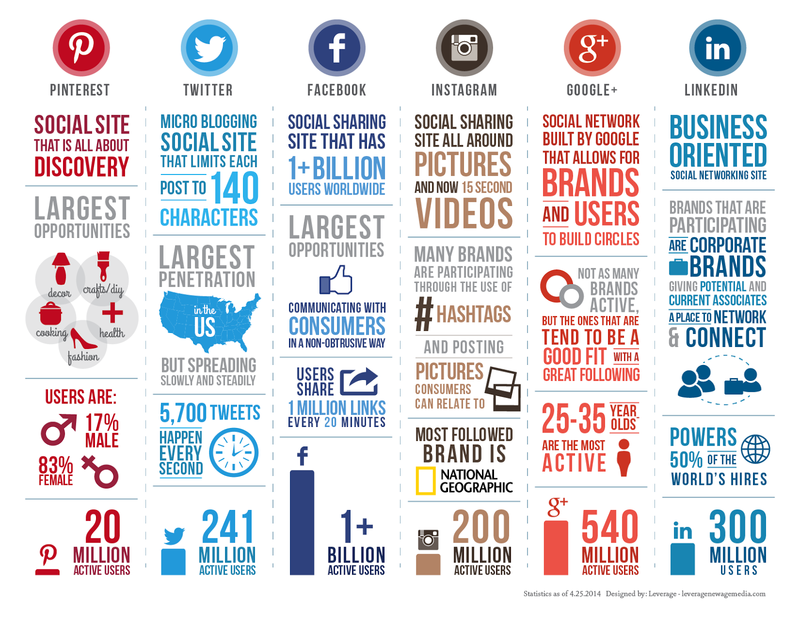 Your social activity means more than you realize so what type of online persona are you creating?